This is one of those #GTMTips posts that I was certain I’d already written. So it came as a mild surprise when I realized I’d never tackled this aspect of Google Tag Manager. It’s a short and sweet tip again. 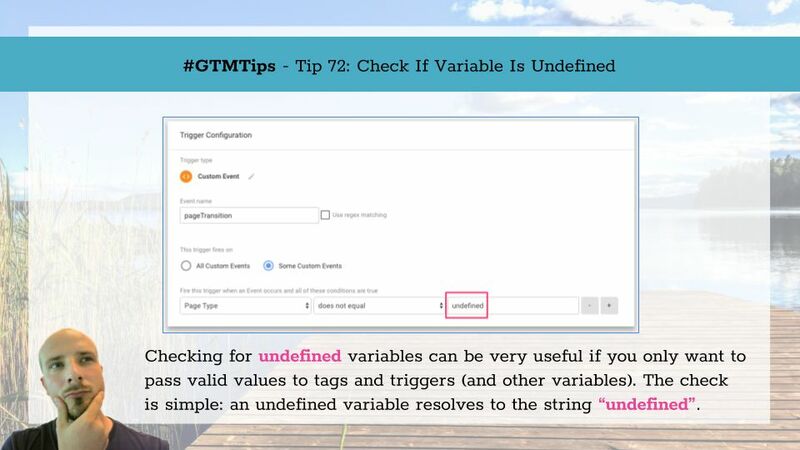 Today we’ll learn how to check if a variable is undefined using Google Tag Manager. Tip 73: Check for undefined variable values If a variable is undefined, it means that a variable with the given name does not currently have any valid value in memory. One of the less-known features of Google Tag Manager, a hidden gem if you will, is the URL Source setting in the URL Variable type. It lets you parse any URL String for its components. 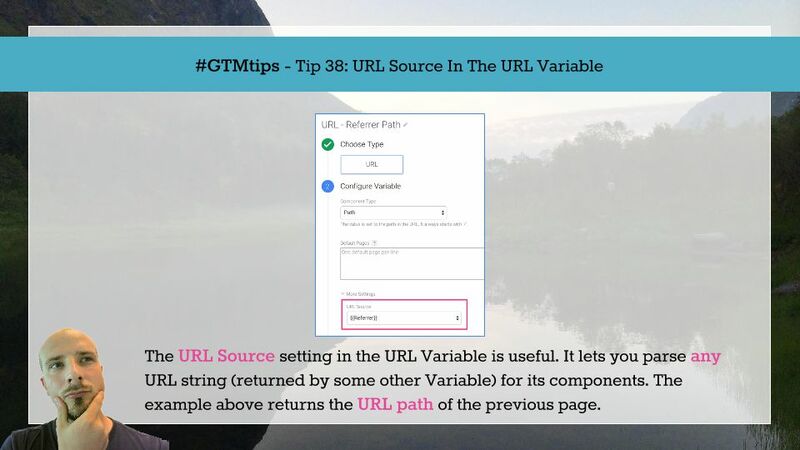 Tip 38: Parse URL strings with the URL Source setting The setting itself is easy to find. 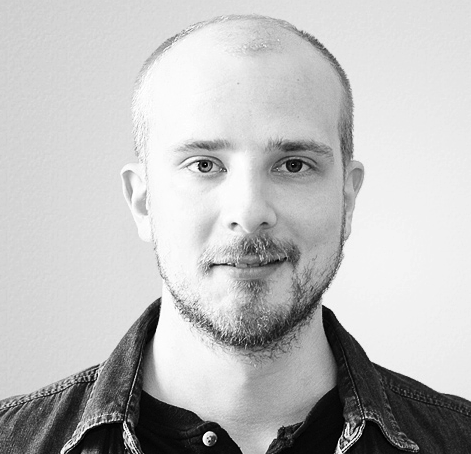 Just edit an existing URL Variable, or create a new one. Then, scroll down to the More Settings divider, expand it, and you’ll see the URL Source drop-down list. (Updated 21 February 2019) The current version of Google Tag Manager was released in October 2014. With the release, we saw a brand-spanking new UI, a lot of new functionalities (revamped auto-event tracking, for example), plus a new terminology to cope with. We moved away from the programming-centric concepts of Macros and Rules to the more tactile variables and triggers. It’s difficult to rank the changes. The new Auto-Event Tracking is perhaps most impactful, but the improvements done to triggers and variables, when compared to the previous version of GTM, require attention as well.